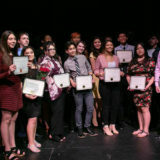 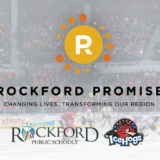 The Rockford IceHogs are partnering with the four RPS high schools to hold Rockford Promise Night on Sunday, March 17 (IceHogs v. Texas Stars) to support the Rockford Promise Scholarship Fund. 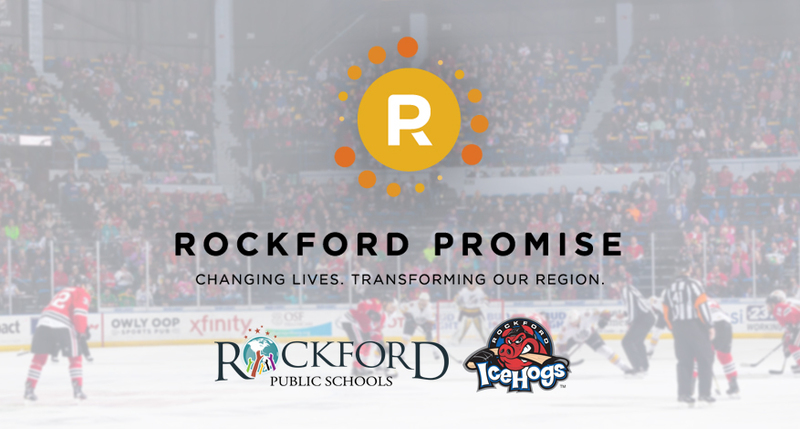 Students are challenged to sell tickets and the IceHogs will donate $5 from each ticket to Rockford Promise. 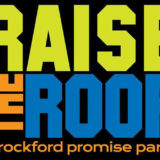 The top-selling high school will also receive an additional donation from the IceHogs!